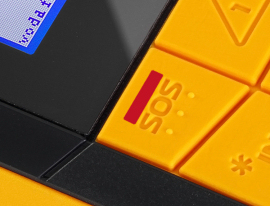 Ensure the safety of workers engaged in solitary or remote activities in potentially hazardous situations with our portable Lone Worker monitoring devices. These flexible solutions do not require dedicated radio networks or connection to third party web servers. WHEN SOFTWARE IS PURCHASED WITH THE DATIX HARDWARE DEVICE OR SMARTPHONE DEVICE (DATIX2APP V2) INCLUDING ANNUAL SUBSCRIPTIONS), ALL DEVICES WILL BE ON-LINE (MONITORING IN REAL-TIME). 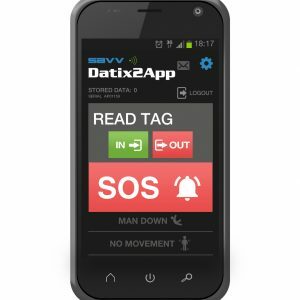 USING THE REAL TIME SERVER (RTS) FOR MONITORING AND COMMUNICATIONS YOU CAN USE THE DATIX SUITE WEB “DASHBOARD” TO TRACK EMPLOYEES VIA GPS MAPPING AND ALSO MONITOR ALERTS SUCH AS NO MOVEMENT, VERTICALITY AND SOS. Suitable for many industry sectors that require employees to have a level of protection and giving the employer peace of mind that all steps have been taken to ensure the safety of the employee. Some of the features of the Wi-Trak Pro 3G are listed below. These are essential for Lone Working. There is the option to purchase RFID tags (dedicated hardware devices, i.e. Wi-Trak Pro 3G and NaNo 3G) and NFC tags for the Datix2App. 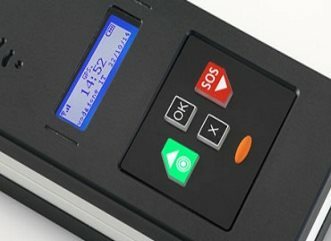 This allows the employee to scan themselves against a fixed location then if the device sends an alert such as “no movement” then the last position of the employee is determined. These are the devices that will protect your employees.